Following the massive success of last year’s benefit gig held at The Glamorgan pub and the Carols By Candlelight community event, we continue to work to further the sense of community in and around East Croydon. The two previous events were a massive success. The first finally raised over £2000 for the local TV shop wrecked by the riots last summer, whilst the free Christmas event drew residents to pack their local pub to unite in the true spirit of Christmas. 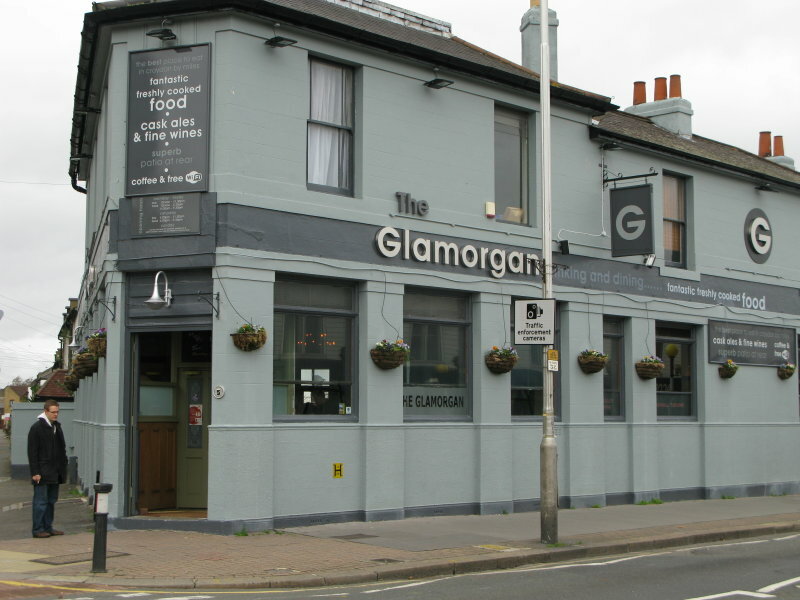 On the evening of Saturday 14th April, Residents for Regeneration will be hosting a free gig at the ever popular Glamorgan Pub, Cherry Orchard Road, Croydon. 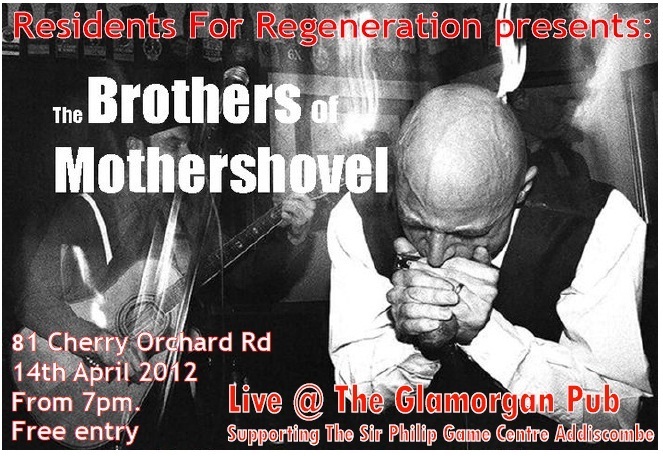 Popular local band Brothers Of Mothershovel will once again perform their unique anarchic music. 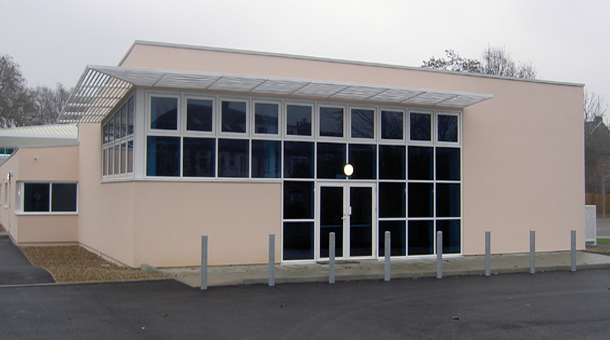 We aim to support and raise awareness of the Sir Philip Game Centre, Morland Avenue, Addiscombe, which works with young people aged between 11 and 19 in the local area. We hope this will provide another opportunity for people to come together and celebrate community spirit.